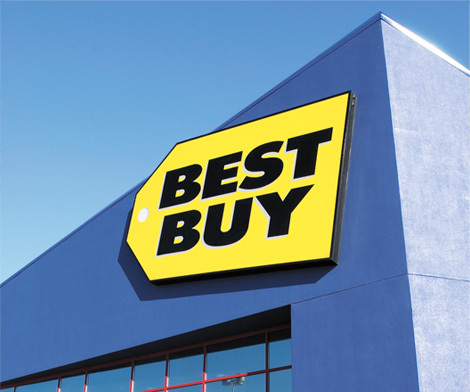 All through this month, nationwide electronics chain Best Buy has been taking $50 off its iPhone 5 handsets. This means that if you were in the market for such a device, you could score a 16GB iPhone 5 for just $150, with contract. I say relaunching because Best Buy has already done this once this year, back on June 1st. And according to USA Today (via MacRumors), it was the company’s most successful day ever for its trade-in program. So it’s bringing it back. Starting tomorrow, customers will be able to bring in their iPhone 4 or 4S handsets and trade them in toward the purchase of an iPhone 5. How much they’ll give you depends on the condition of your device, but you can expect $150. While this would enable you to score a late-model iPhone for free (with contract), there are a few things to think about. For one, trade-in services like Gazelle or Amazon typically pay more for used devices. And secondly, a new iPhone is coming. 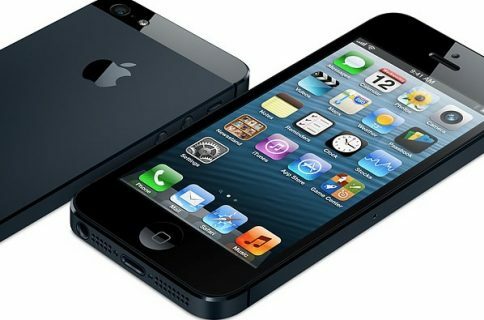 It’s almost July now, meaning that the iPhone 5 only has two months left on its 12-month life cycle. Apple unveiled the handset at an event in September last year, and most reports claim it’s on track to do the same thing this year. But if you don’t care about any of that, and are just looking to score a great deal on a popular smartphone, head on out to your local Best Buy this weekend. The good news is, it sounds like the promo will run for at least a week this time.